We are the solution providers for the Automotive Parts Packing Tube. These are used in packing of flanges, gear dibbi, slider block and coil filter. 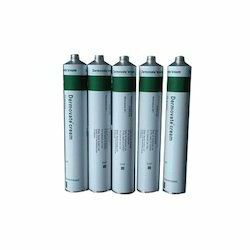 These Automotive Parts Packing Tube are also known as Dane Wali Nalki. These packing solutions are fabricated using premium quality materials and are eco-friendly, easy to recycle and convenient to use. We are looking for queries from Delhi, Ncr. 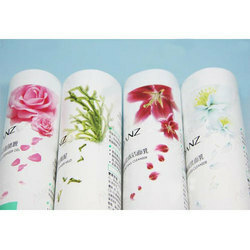 Our firm is a foremost name, involved in providing a diverse range of Packaging Tube. Experts use the advanced techniques to develop this product as per client’s demand.